The book no foodie should be without. 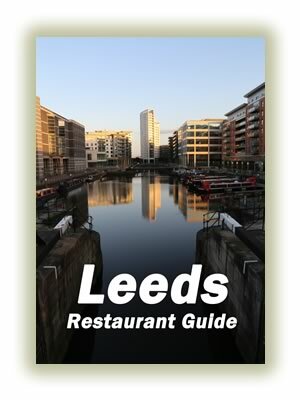 Our guide is unmatched for quality: we have personally visited everywhere in the city centre to find the best food Leeds has to offer. All our reviews are independent, honest and reliable. You can get the guide in e-book and paperback format. Our guide is now on its 5th edition. We have personally visited and reviewed a total of 256 different places. That is more outlets than even exist today. In the history section, you can find a complete guide to former joints, as well as current ones. Nobody else can match us for quality thanks to the thousands of meals we have eaten. It is very easy to attack McDonald’s. 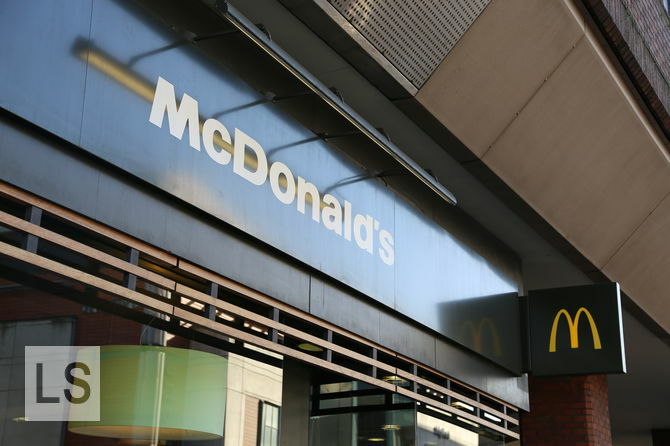 As the largest, most successful restaurant chain in the world, there is plenty of mockery of their supposed low quality, unfilling, nutrition-free food. But mostly, these claims are the unjustified voices of the left wing who seek to use McDonald’s as the poster child for evil. Subscribe to our newsletter and as a thank-you gift, we will send you our 10 ten restaurants 2017 guide for free.